Nearly every auto enthusiast can appreciate a car with the performance to shine on track, yet the utility and comfort to haul the kids and groceries home after work. It’s tough to have the best of both worlds in one vehicle, no matter how you build it. DSPORT staff member Al Rhee, however, thinks that he has it figured out. His once daily-driven Scion FR-S is leaving his garage to make room for the 2017 Subaru WRX STI with its four doors, five seats and 305 horsepower. With his rich car history that included a C6 Corvette, a Dodge Viper and a 1,000 HP JZA80 Toyota Supra, the factory power figures on the WRX STI just won’t do. This car enters the D’Garage with the goal of retaining its streetability and practicality for daily driving while satisfying the power cravings of a seasoned drag racer. We’ll start with a reflash and intake upgrade in this Test and Tune. 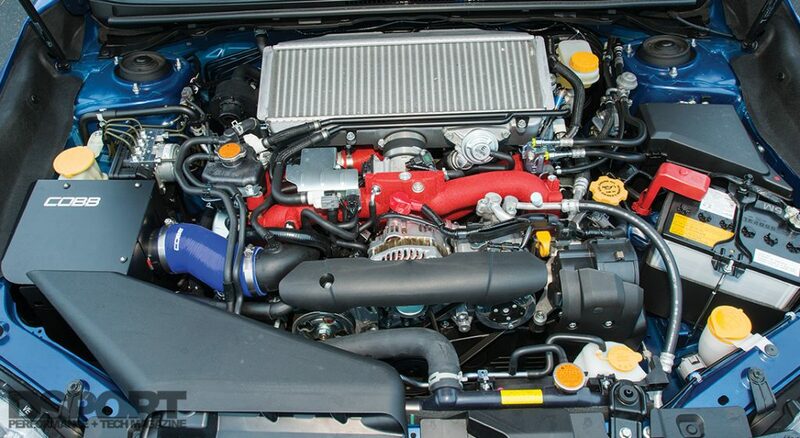 The 2017 Subaru WRX STI utilizes the same EJ257 power plant that we’ve witnessed in the STI models for the past 20 years. However, this long proven engine now sits in an all-new chassis as of the 2015 model year. The redesigned 2015 and newer models implement numerous changes, one of the most notable being a significantly more rigid chassis. The ride comfort is certainly on the rougher side, but the car loves corners more than ever. As for straight line speed, its WRX counterpart is closing the gap with its new FA20DIT engine, which produces 268 horsepower. This makes the current WRX model only 37 horsepower shy of matching the STI’s output. Although the STI delivers greater peak power numbers at the top end with its larger turbocharger, dyno tests have revealed an advantage to the WRX in mid-range power. We have yet to perform a 0-60 MPH comparison, but common consensus says that the WRX isn’t far behind in this area of performance. This D’Garage 2017 WRX STI aims to widen the performance gap. 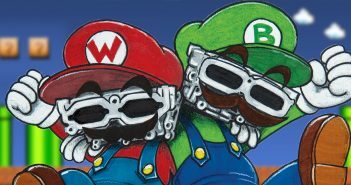 But before we dig into the more serious items like turbocharger upgrades and internal engine upgrades, we’ll explore the earlier stages of power adders starting with the basics. The most straightforward and often most affordable upgrades begin with a reflash tune and an intake system. to other Subaru boxer engines we’ve tested in the past, the car in factory form showed peak torque values at about 3,300 RPM and again near 4,800 RPM, with a severe drop everywhere in between. Removing this dip would be essential to improving the car’s drivability both on the street and on the track. The horsepower curve showed a smooth progression everywhere above 4,000 RPM until it reached its peak at 5,600 RPM and quickly fell off. 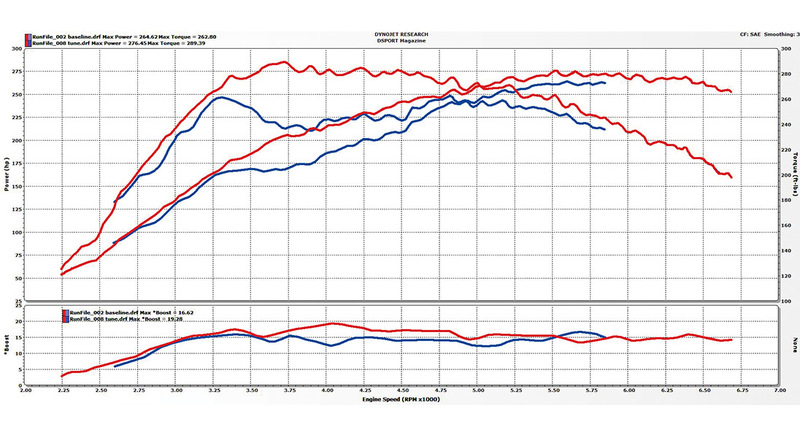 Our baseline test on the dyno revealed a significant dip in torque in mid-range RPMs. While we always aim for bigger power numbers, improving the power output curve is just as important. The Accessport V3 is one of today’s most popular options for reflashing your ECU. 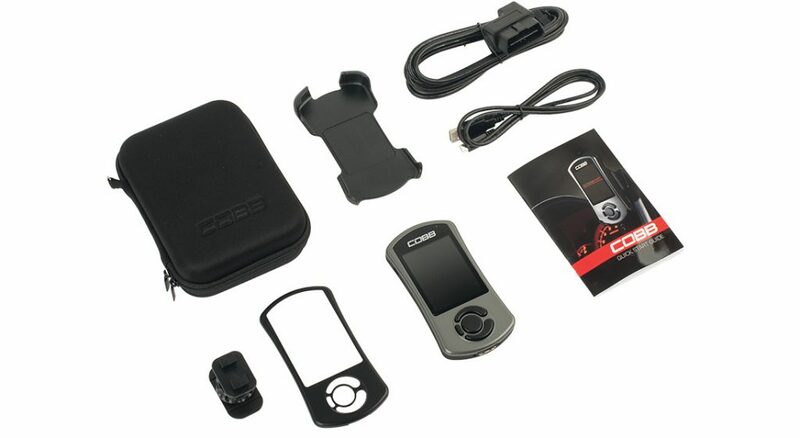 The device works for Cobb-supplied maps as well as custom maps, with a very intuitive interface for making changes and data logging. The SF Intake and Airbox may appear simpler than other intake systems. That’s because it reuses the already-effective factory inlet. This intake and airbox takes advantage of this design to pull in cold air and block out heat from the engine. 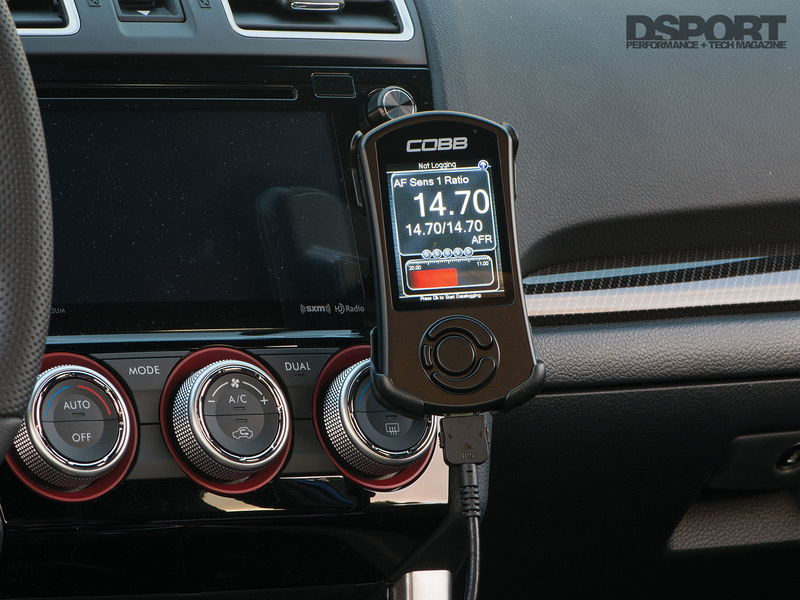 With a Cobb Tuning Accessport V3 mated to the WRX STI via OBDII, we uploaded a custom tune put together by Bill Knose of Delicious Tuning. By building maps based on speed density as opposed to the MAF sensor, Knose’s tune for the STI allows the use of virtually any intake. 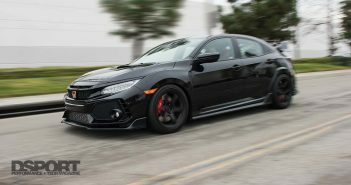 The tune also makes use of the STI’s drive modes, with three different levels of responsiveness by adjusting the throttle plate angle relative to throttle input. For example, in “Intelligent” mode, full throttle at the pedal opens the throttle plate to about 50-percent. “Sport” mode opens the throttle plate angle to about 75-percent with the pedal to the floor. “Sport Sharp” adds the most response and delivers a fully open throttle plate when the throttle pedal is fully depressed. With the car strapped to the dyno and in “Sport Sharp” mode, we began the next round of testing. 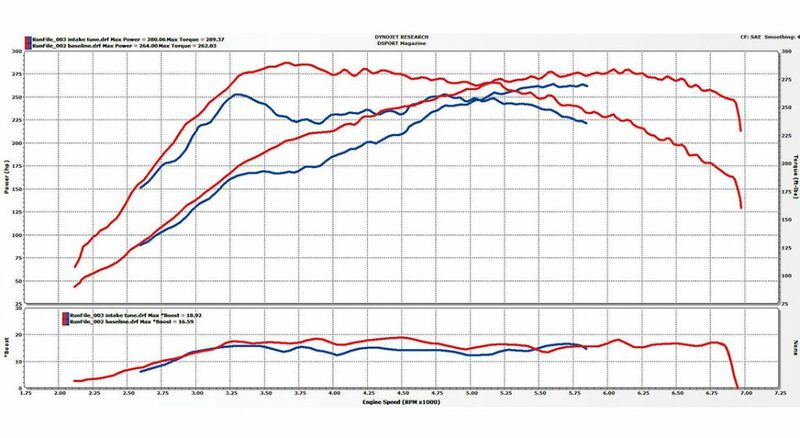 This series of dyno runs revealed an 11.83whp increase and 26.59 lb-ft increase in torque, resulting in a peak 276.45whp at 5,500 RPM with approximately 19psi of boost and 289.39 lb-ft of torque at 3,700 RPM. 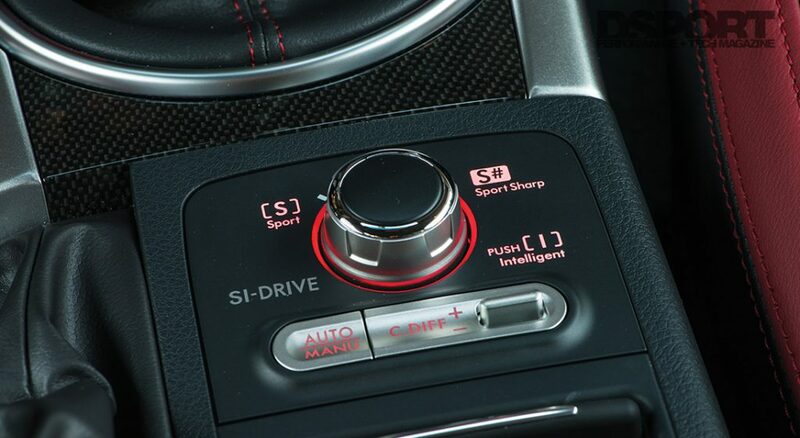 The Delicious Tuning maps utilize the STI’s SI-Drive controller, giving users control of throttle responsiveness with a simple turn of the knob. 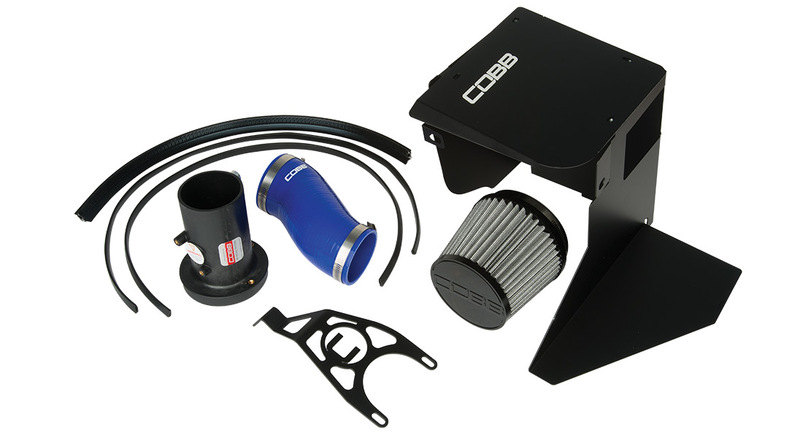 Next, we turned to Cobb Tuning for the company’s C.A.R.B.-approved SF Intake and Airbox. Since the WRX STI’s factory intake inlet is already so effective, Cobb’s SF Intake and Airbox leaves this component alone and uses it to their advantage. The factory inlet sends cold air from the front grill to the SF Airbox, designed to enclose and protect the SF Intake from the heat of the engine bay. The conical cloth air-filter element leads to a velocity stack and air flow straightener grid, designed to smooth the airflow passing the MAF sensor for more accurate readings. After a quick installation that required only about 15 minutes, the WRX STI went back on the dyno. 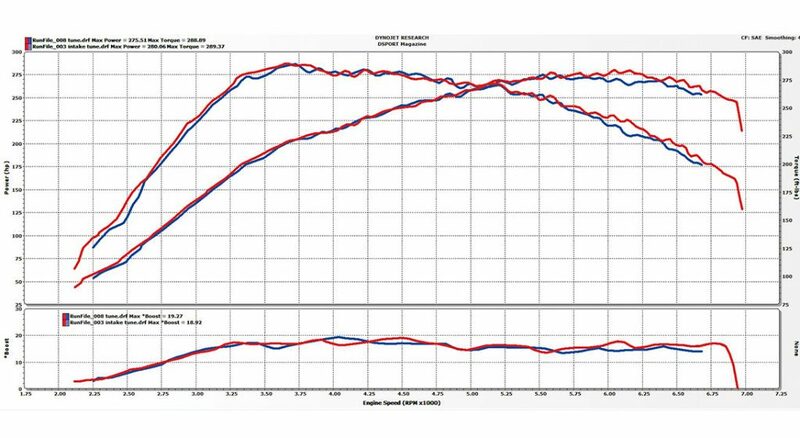 While torque remained equal at 289 lb-ft, horsepower increased by 4.95 for a final result of 281.40whp at 6,000 RPM. The new peak horsepower sat in a higher RPM range than before, allowing for higher shift points and more time in power band. 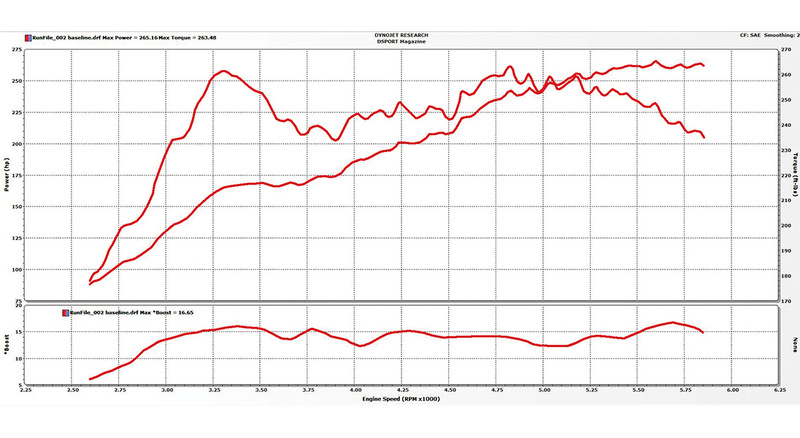 Although the power difference with the intake was minimal, the changes in the power curve proved the most beneficial. Overall, the Delicious Tuning maps and Cobb Tuning SF Intake and Airbox removed the midrange torque dips of the factory configuration, while letting the power numbers climb smoother and higher into the upper RPM range. The final numbers with both the new tune and intake showed a 6-percent increase in power, from 264.62whp to 281.40whp, and a 9.3-percent increase in torque from 262.80 lb-ft to 289.71 lb-ft. 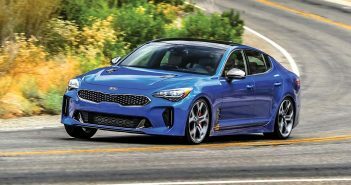 Ultimately, this made for a smoother and more comfortable driving experience for the road, and what we expect to be a much stronger performer on track. The progressive power curves ensure that the car feels responsive to throttle inputs without feeling overly sensitive or twitchy. It’s a great start for a daily driver that can double as a track car on weekends. These beginning power upgrades are only the first steps for the D’Garage 2017 Subaru WRX STI. Next month, we’ll explore and test a slew of available aftermarket exhaust systems for this platform in a special WRX STI exhaust showcase. We will take a look at the craftsmanship, sound tone and level, and power output of each exhaust. Once the basics of intake, tune and exhaust are complete, development will begin to reliably increase the performance capabilities of this 2017 WRX STI without making compromises.